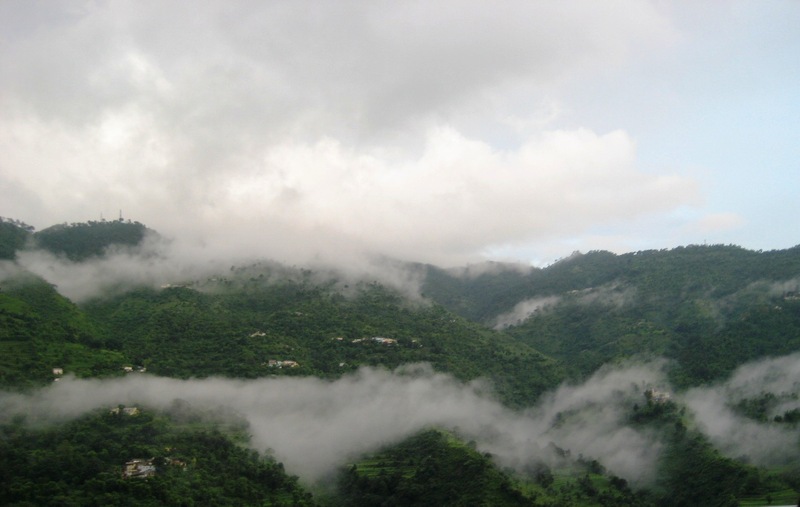 Kasauli, one of the most popular hill stations of India is a small town in the Solan district of Himachal Pradesh. 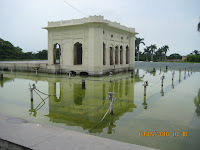 It is located 77 Kms. from Shimla and 65 Kms. 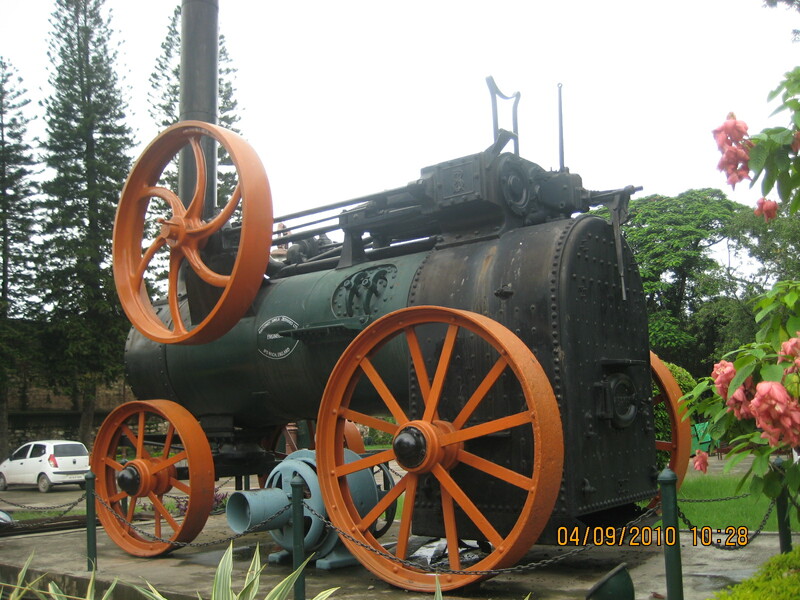 from Chandigarh at a height of 1930 meters near Dharampur. Like Shimla, Kasauli was also developed by Britishers. Britishers established a cantonment in 1842 at this hill station which still retains the old charm and natural beauty of the past. The town is full of greenery and flowers of various kinds along with unmatched cleanliness which you rarely get to see at such hill stations. 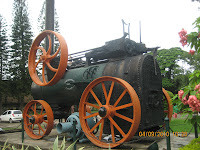 The town is the home of the Kasauli Brewery, which is the highest brewery and distillery in the world. 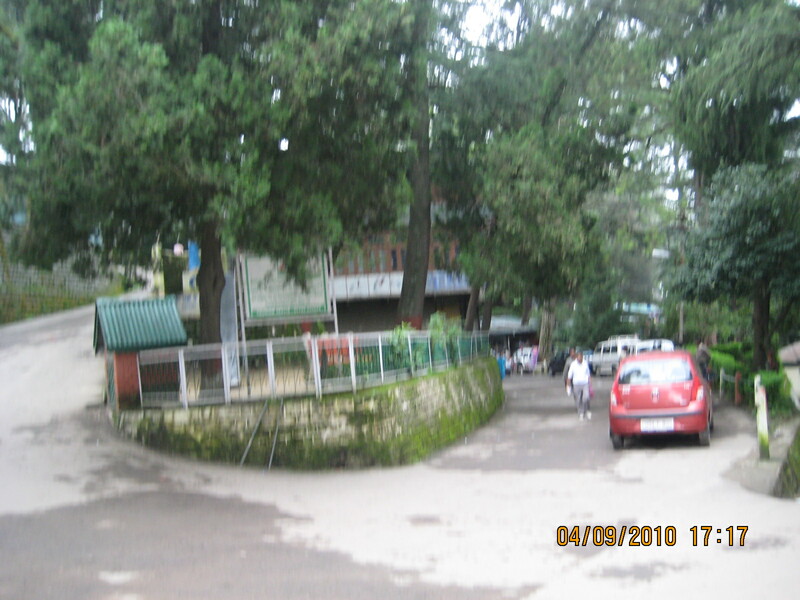 The Pasteur Institute, Kasauli, is the oldest institute of India producing anti-rabies vaccines. Famous tourist spots include the Kasauli Mall, Sunset point, Sunrise point, Christ church and Manki Point (Monkey point). 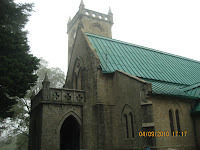 "Manki Point" is famous for Hanuman temple and is situated at the highest tip of Kasauli. According to myths, Lord Hanuman after collecting the "Sanjeevani booti" (herb) from Himalayas, on his way back to Lanka (Sri Lanka), touched this hill and it is believed that hill has taken the shape of a foot because of that. From the mountain top, one can have a panoramic view of the Chandigarh and surroundings. A visit to "Manki Point" will certainly be a refreshing and breathtaking experience for you. Just so you know, you have to walk uphill to reach the "Manki Point". Be informed that the Hanuman temple at "Manki Point" lies in Air-force area. You can't carry your mobile phone, camera and any other electronic gadget. Make sure to carry a identity proof if you wish to visit "Manki Point". 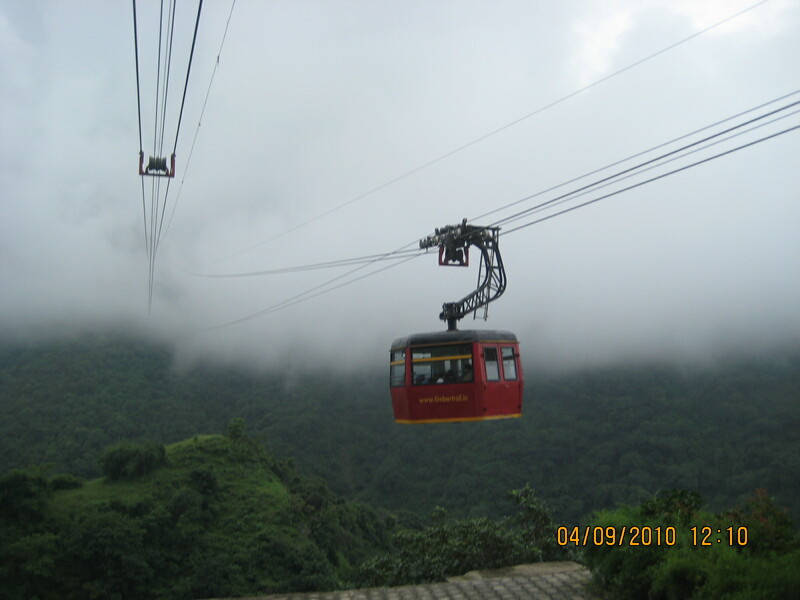 On they way to Kasauli from Chandigarh, don't forget to stop at beautiful Pinjore Garden and Timber Trail, Parwanoo to enjoy the thrilling ride of the cable car.